A few months back, a festival promo video spread around our office like wildfire. Footage of beautiful woodland and scenery coupled with Bicep's Poly Pineapple track. What was this mysterious addition to the festival circuit? And why did we want to be led into that forest so much? 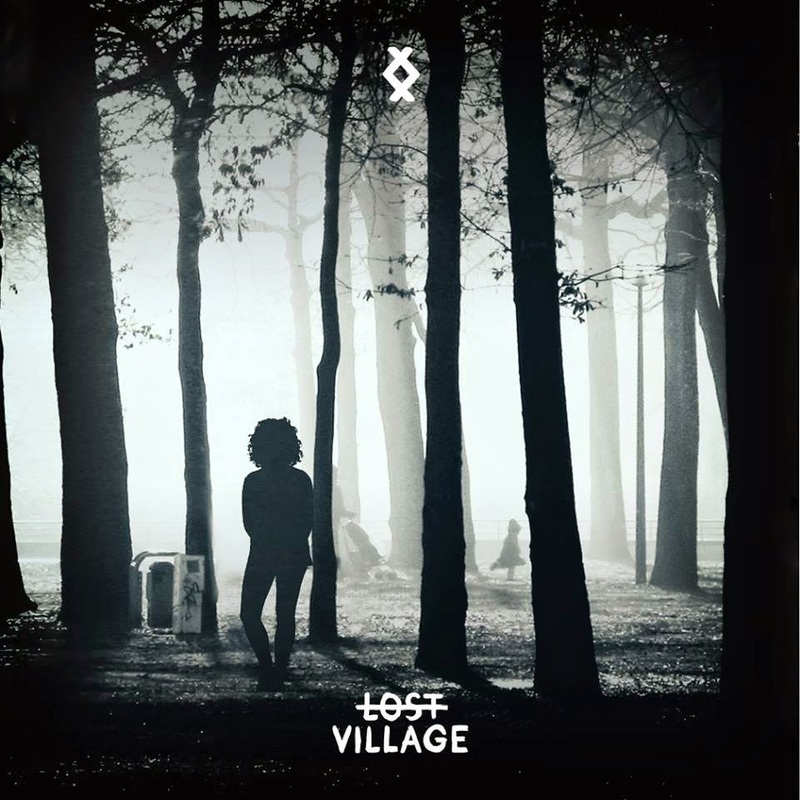 Making it's début this year, Lost Village festival is slightly different to many of its other British (and abroad for that matter) counterparts. 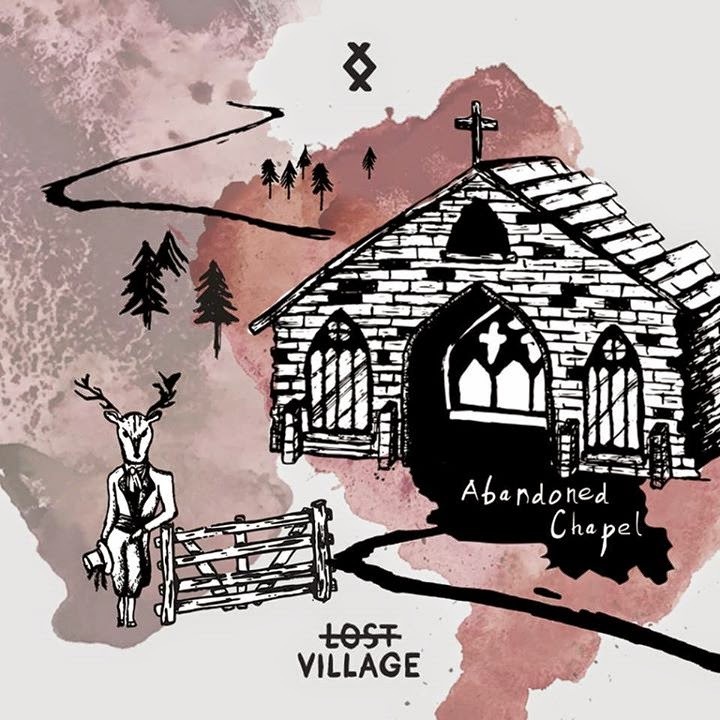 Curated to be a ‘festival experience’ rather than a field with some porta-loos in the corner, this intimate affair is set for only 4500 people in an abandoned village in the Lincolnshire countryside. With a lot still kept under wraps, including the exact location, it promises street food, secret performances, surprises, craft beers and even hat shops if that’s what your head desires. And, proving this festival is not all gimmicks is its beautiful tailored line-up, big on talent without getting too controversial. Their first release pulled up some big headline names; DJ Koze, Four Tet, Jamie Jones, Tale of Us & Annie Mac. But the best part is, that’s not where it ends. The rest of the line-up stands high with them with; Dan Ghenacia, Dusky, Erol Alkan, Heidi, Richy Ahmed, Totally Enormous Extinct Dinosaurs, Alexis Raphael, Leon Vynehall, Maribou State, Walker & Royce, Doorly, Greg Wilson (no this is no joke, we are still going), Cristoph, Tourist, Kolsch, John Talabot, Ejeca, Huxley - look you get the idea, this line-up is absolutely sick. It’s exciting to see a new festival added with so much character and a carefully thought out line-up (and artwork!). 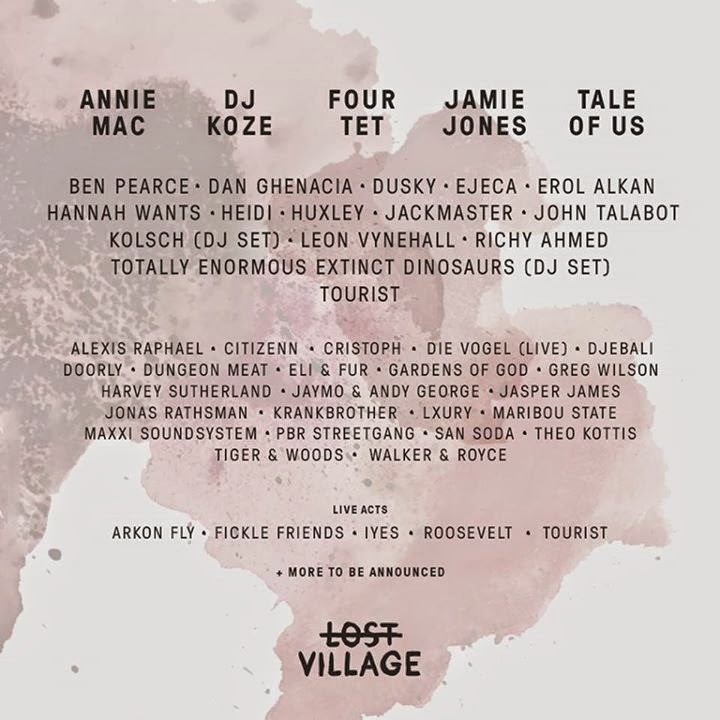 We’re going and if you’re tempted head over to Lost Village - www.lostvillagefestival.com for more info and tickets.